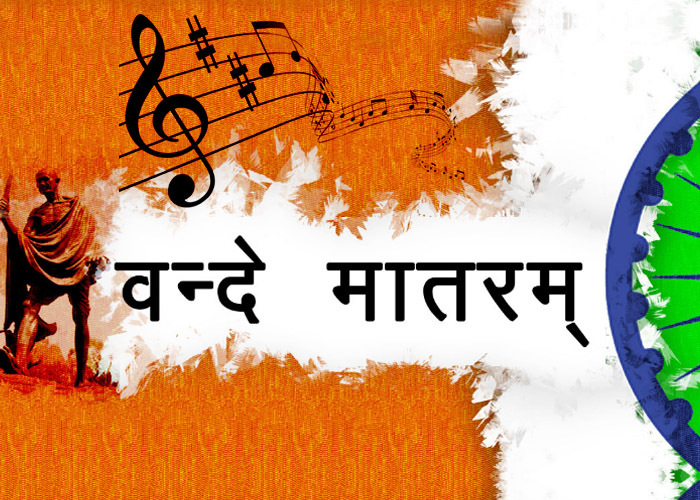 National holidays hold immense importance and respect in the heart of every Indian. Be it Swachch Bharat Abhiyan conducted in every nook and corner of the country on the occasion of Gandhi Jayanti or a grand celebration organized at the Red Fort in Delhi on Independence Day, we Indians never fail a chance to commemorate the sacrifices and acknowledge the ideologies of the freedom fighters. Similarly, Republic Day is another vital national holiday that is celebrated with full vigor and joy all over the country. 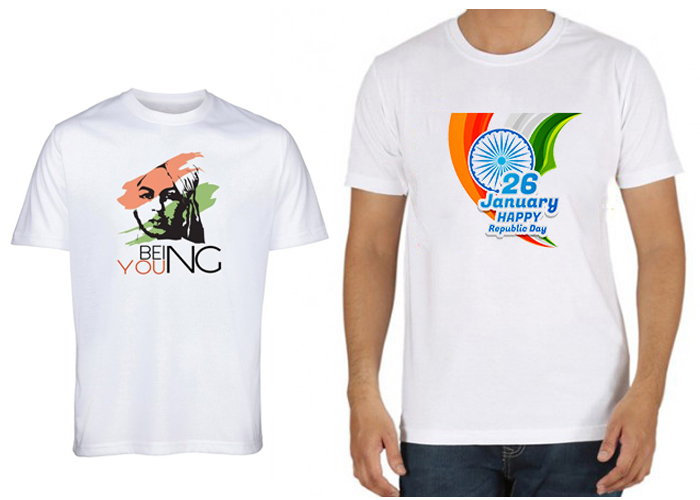 India is going to celebrate its 70th Republic Day this year with same fervour and enthusiasm as in earlier years. The heart of every Indian brims with so much pride and nostalgia seeing the hoisting of the National Flag on Republic Day. There is no other sight as much powerful and delightful as the glimpse of the Indian armed forces exhibiting their brawn in the air as well as on land while taking part in the parade at Rajpath. 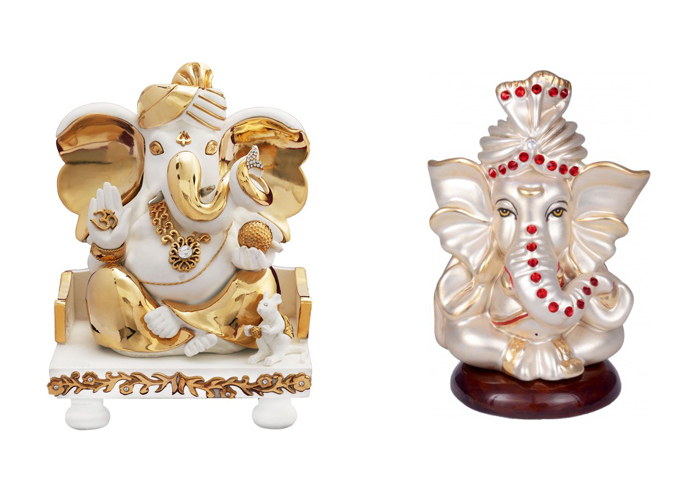 The magnificent tableau of different Indian states that symbolizes the rich cultural diversity of our country is a splendid spectacle for every Indian. 1. India is renowned to have the longest constitution in the world. 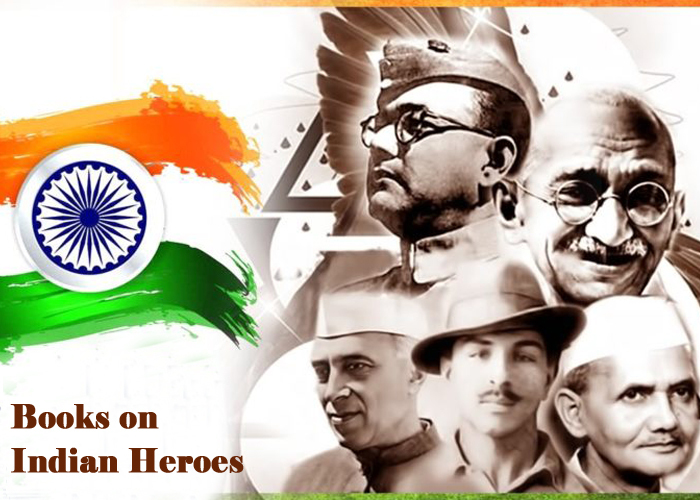 The Indian Constitution was drafted by a team of 8 members all of whom were intellectual personalities. The eight members were Gopalswami Iyengar, TT. Krishnamachary, Alladi Krishnaswamy Iyer, Sir Benegal, DP Khaitan, Mohammad Saadullah and Kanyalal Munshi led by Dr. B.R. Ambedkar. 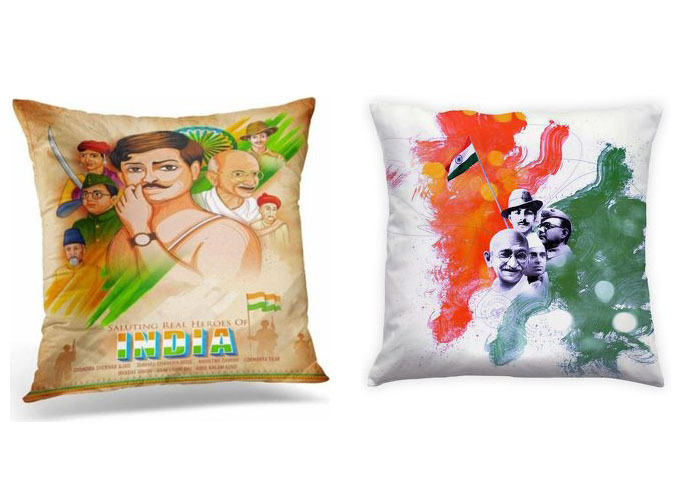 The team took 2 years and 11 months to come with the final draft of the Indian Constitution. 2. When the Indian Constitution came into force, it comprised of 395 Articles in 22 Parts and 8 Schedules. But now, it constitutes of 448 Articles divided into 22 Parts, 12 Schedules, and 97 Amendments. 3. 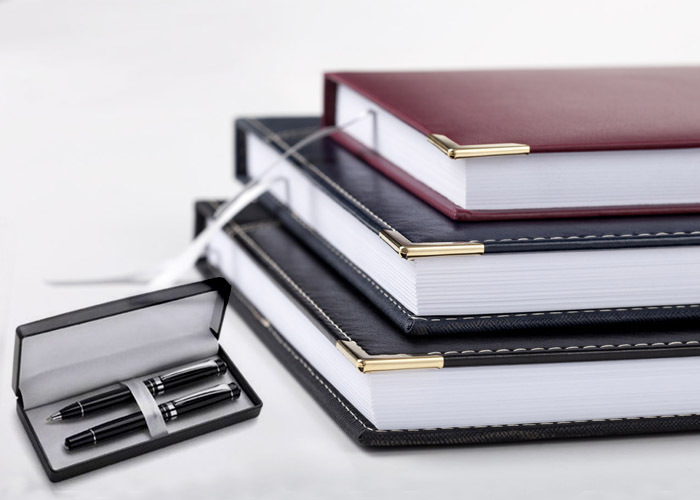 Several aspects relating to constitution were adopted from other countries’ constitutions. The concept of liberty, equality and fraternity was taken from the French constitution while the Five-Year Plans was adopted from the USSR constitution. 4. 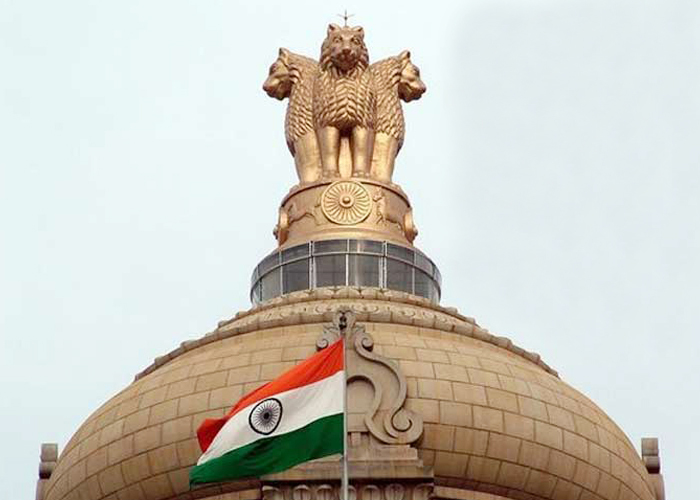 Before the implementation of Indian Constitution, India followed Government of India Act, 1935 of the British Government. 5. The Indian Constitution was hand written in two languages, i.e. Hindi and English. Both the copies have been kept in the Parliament’s library in helium filled cases. 6. The adoption of the Indian Constitution was carried out on 26th November, 1949 by the Indian Constituent Assembly and was implemented all over India along with the democratic government system on 26th January, 1950 when the India successfully transitioned into an independent republic. 7. The signed of the handwritten Constitution by the members was done on January 24, 1950. 8. The Red Fort, Kingsway Camp, Ram Lila Ground, and National Stadium used to be the venues of the Republic Day parade from 1950 to 1954. 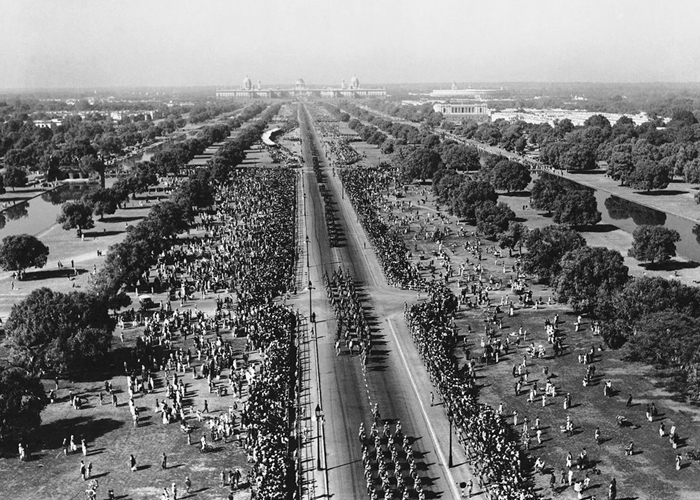 In 1955, Rajpath was selected as the regular venue for this national day celebrations. 9. In 1955, after five years of becoming an independent Republic, India held its first parade for the Republic Day at Rajpath. 10. The first chief guest of the very first Republic Day celebrations on 26th January, 1950 was President Sukarno of Indonesia. 11. On Republic Day, a 21-gun salute ceremony by the military and naval forces takes place as a mark of honor during the unfurling of the National Flag by the President. 12. Mahatma Gandhi’s favorite song ‘Abide with Me’, which is a Christian hymn, is played during the parade. 13. The celebrations of Republic day is a three-day affair which gets concluded with the above song at the time of Beating Retreat. 14. 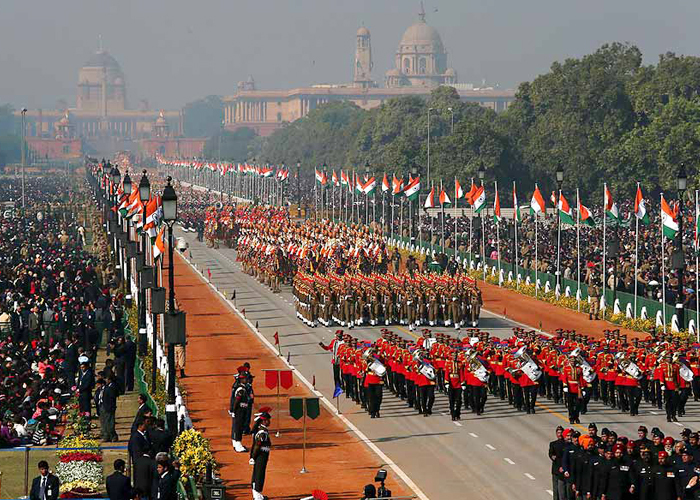 The Beating Retreat ceremony is the final day of the Republic Day celebrations. 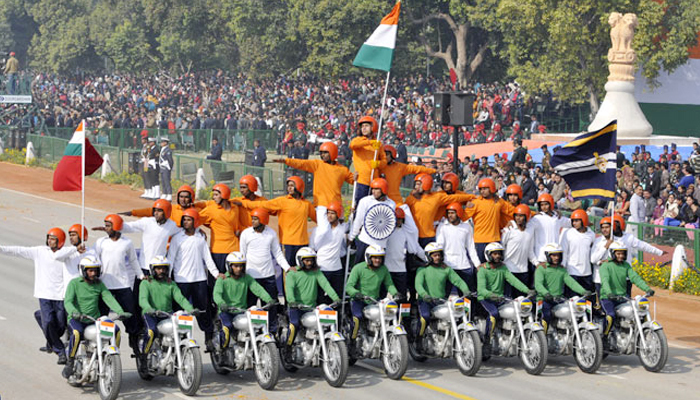 It is held on 29t January at Vijay Chowk and involves the band performances by the Indian Defense Forces such as Indian Army, Indian Navy, and Indian Air Force. 15. 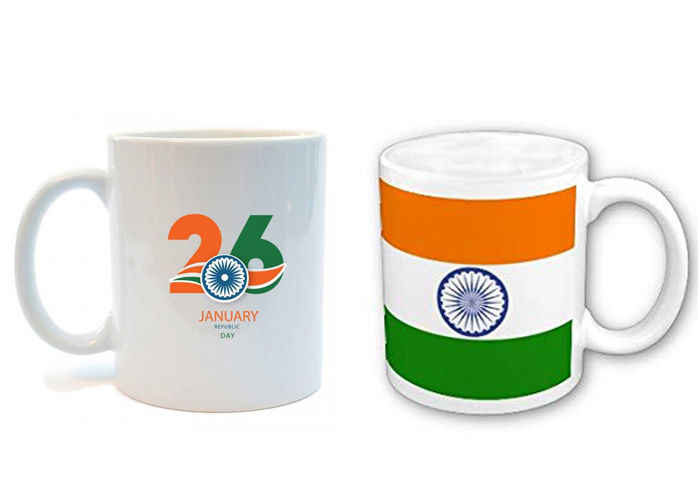 Earlier, 26th January, 1930 was celebrated as the Independence Day or Purna Swaraj Day in India. This was the day when the Indian National Congress decided to launch a fight against the British Rule to attain complete independence. 16. After the attainment of Independence on 15th August, 1947, the leaders wished to make the 26th January a memorable one in the history of India, So, they decided to coincide this date with the day of Swaraj. 17. 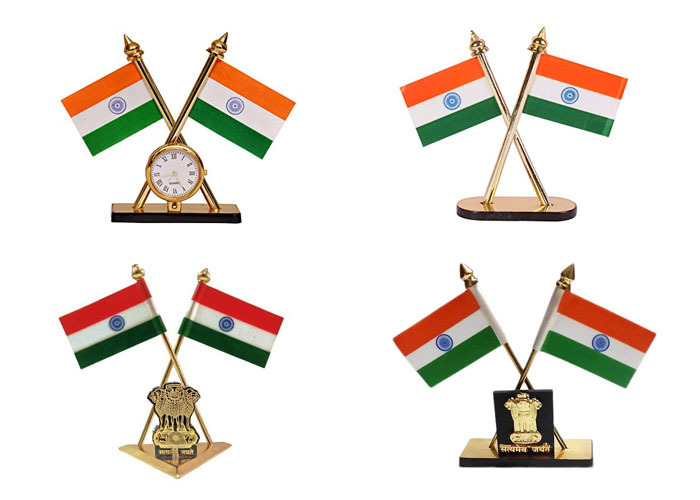 The occasion also observes the giving away of many prominent awards like Maha Veer Chakra, Veer Chakra, Kirti Chakra, Param Veer Chakra, and Ashoka Chakra to men and women who are epitomes of bravery and courage. 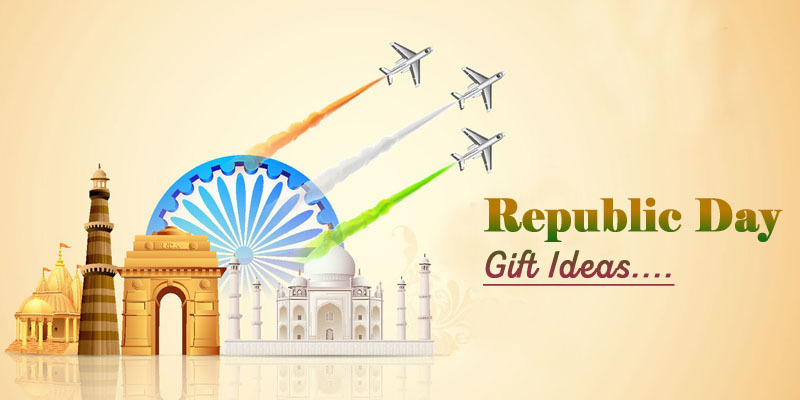 After reading through these interesting facts about our Republic Day, you must be feeling really knowledgeable and aware of the historical information. This insight to the history behind our Republic Day celebrations will certainly elevate the celebration moods and fills our heart with more pride and enthusiasm.